Titouan Puyo won the 14′ French Downwind Championships last week, edging out fellow world-beater Arthur Arutkin and a new name to watch, Clément Colmas, to claim the Presqu’ile Paddle Race. Titou showed vintage form in the moderate downwind conditions, pulling away from the field to win by a clear margin. 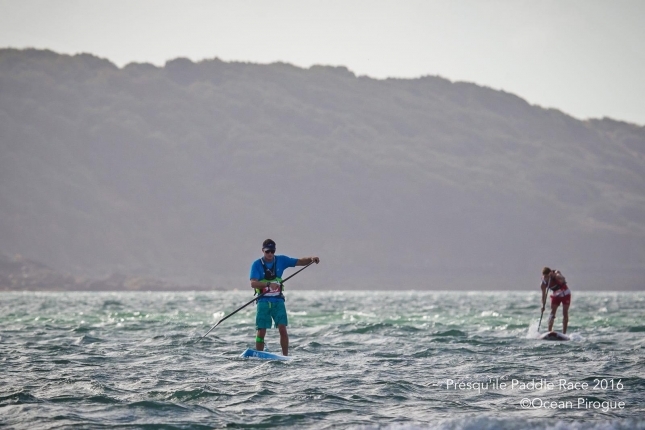 The event followed the popular new “Double Downwind” format, with a run on Saturday and another on Sunday before times were combined to produce the overall results. It’s great to see the world number four back out in front. Titou has been carrying an injury the past couple of months, which hampered his preparation and performance at the PPGs, and kept him almost entirely off the water in the two weeks leading up to the French Champs. But clearly he’s got the injury under control, which is good news for the remainder of the season (Titou will compete at the big races in Fiji and Western Australia before the year is out). The NSP team rider (Titou was paddling the new 14×23 NSP “Sonic” board, which clearly works in the bumps) will now have a couple of weeks to relax at home in New Caledonia, before flying to Australia for one week for some last-minute training before heading over to Fiji for the ISA Worlds. He’ll represent Team France along with Arthur and Olivia Piana. After that he’ll fly back to Oz and race in “Aussie Downwind Week” aka The Doctor and King of the Cut races in Western Australia. 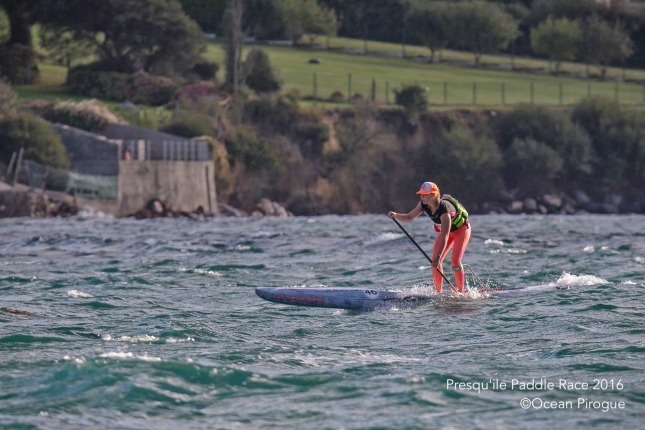 Olivia was missing this weekend, however France’s current number two female, Amandine Chazot, put on a clinic to win the women’s event by a country mile; Amandine’s combined time of 2 hours 53 minutes was more than half an hour clear of the runner-up. Amandine also had a great summer on the EuroTour, proving herself to be one of the real future prospects in Europe and beyond. I’ll be very interestd to see her progress in the new year. Though perhaps the biggest story of the event was the emergence of a new downwind contender in young Clément Colmas, who rounded out the podium behind France’s two international stars. Clément, who hails from Titou’s home island of New Caledonia, felt right at home in the downwind conditions despite traveling halfway round the world to compete. He very nearly edged out Arthur in a tight battle for second spot, falling just 42 seconds short after almost two and a half hours of racing, while he was well clear of world-class young guns Martin Letourneur and Martin Vitry. 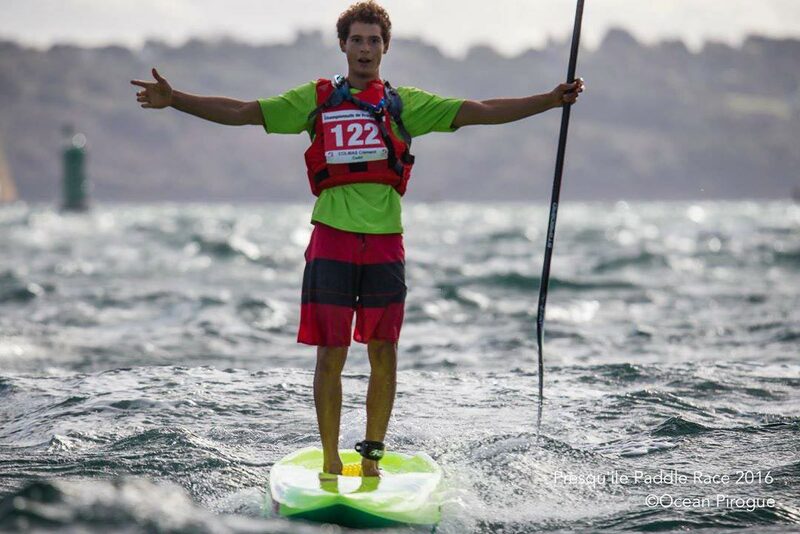 The 15-year-old is the son of New Caledonian windsurf/paddling legend JL Colmas, who was around in the early days of Starboard and had a hand in the iconic Ace design, a board that became the gold standard for downwinding in many parts of the world. JL is famous for modifying boards and paddles at his home workshop in New Cal, and by the looks of it his son was riding a custom yellow Ace. This isn’t the first time we’ve seen Clément in action – despite his young age, he’s been on the scene for a few years already; I remember watching him compete at home in New Cal as a 13-year-old and walking away very impressed – but this is surely his biggest result to date. The South Pacific island of New Caledonia is a downwind paradise (which explains why Titou is such a master in the ocean), so it’s no surprise that Clément felt so comfortable in the bumps. 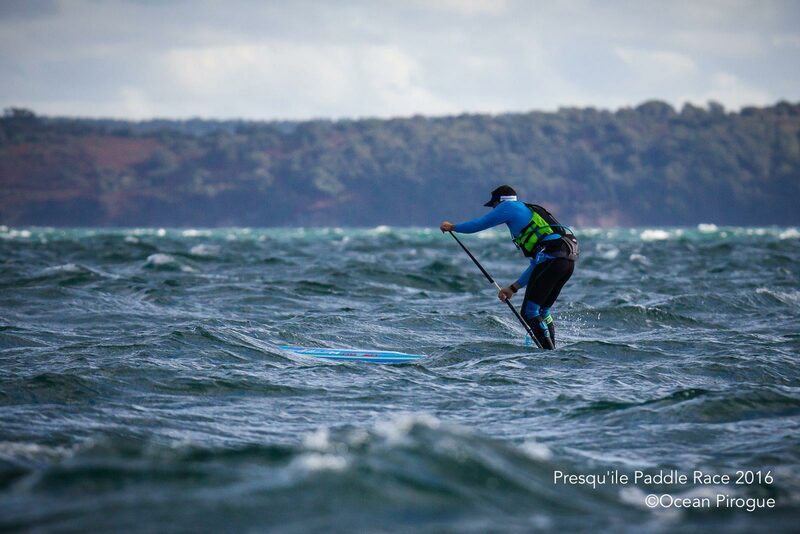 Is he a future downwind superstar? This was only one race so let’s not get too far ahead of ourselves, but definitely remember the name because I suspect you’ll probably be hearing a lot more of it in the future. You’ll be able to see Clément, Titou, Arthur and the rest of France’s finest in action again next weekend, with the 12’6 French Championships (yes, France has a lot of national championship races). 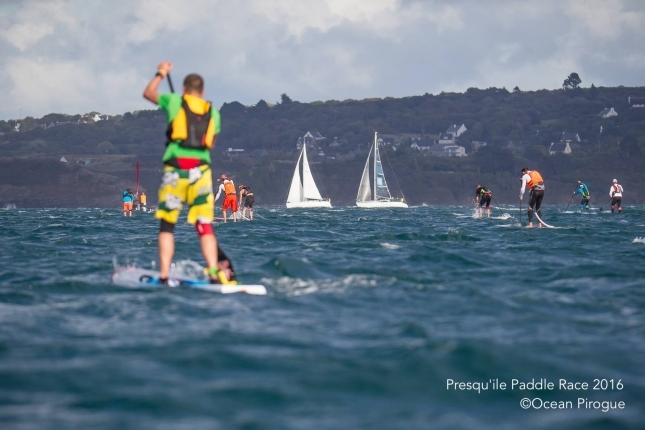 It’s great to see more and more downwind races in Europe, with France clearly leading the way when it comes to conditions, competitors and events. More photos over on Facebook.